I like these rich guys who have amazing a great name for everything “FOMO” what the hell is a FOMO? but at first, let’s talk about Warren for a little bit. Mr. Warren is one of the most -if not the most- successful investor and trader in the history of mankind. He is a millionaire. However, he is known for his humble actions. A lot of people like him a lot and that gives more strength to his words. Back to Bitcoin, Warren said in 2014 that Bitcoin is a mirage and stay away from it. Because he is successful and likable, I think a lot of people listened to him and missed the chance to turn one dollar to 30 dollars in four years. So, Mr.Warren, if you invested only on billion dollars of the billions you had in 2014, this billion would be 30 billion now. It’s the greatest mirage ever made. And that’s not the whole story, there are a lot of other currencies that doubled by a hundred and thousand times and in one year. A billion of your billions in those currencies could make you a trillionaire. I am not trying to mock Mr.Warren nor say that Bitcoin is a great thing. I am just saying that Warren once said “I can’t be always right” and simply he was wrong about Bitcoin. Now, what is the FOMO? FOMO is the fear of missing out. That’s mean people were buying bitcoin in 2014 because they feared to miss out the opportunity of making profits from Bitcoin and that’s what was moving Bitcoin price and moved it from about 500$ in 2014 to about 19000$ is 2017. This FOMO always comes to an end, that’s when this fear is gone and people think there is no opportunity left so they stop buying which means the price goes down. From this point of view, I think everything in life is a FOMO. and potential investment has his same FOMO. Anything has an opportunity for profit till it reaches a price when people think it won’t go higher so stop buying. So, I am really lost. 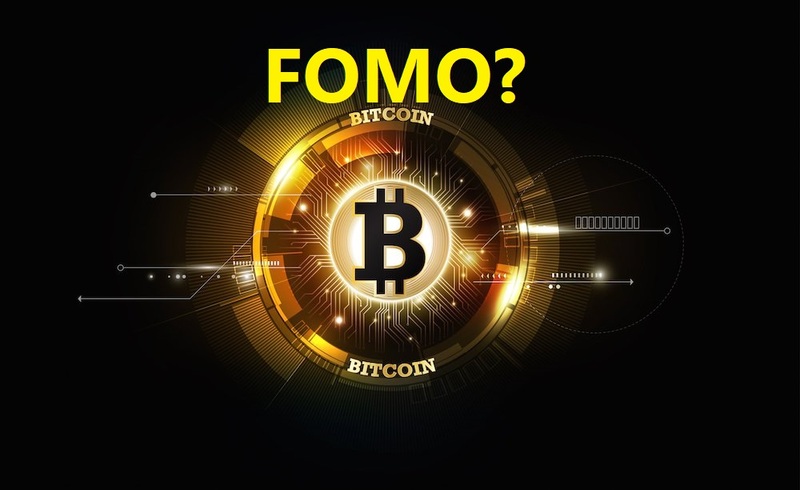 What makes Bitcoin a FOMO and all other things not? Every investor chooses to buy cheap predicting a bullish surge in price which means he is buying what he thinks a lot of people will buy in the next days or years. No investor will buy something that others won’t. So, Bitcoin is a pure FOMO? Yes, like everything else. What you see here is a blanket that was sold for 1500000$. Does it deserve that number or have that value? NOT A CHANCE. I would through it away if it was mine. However, it was sold for a million and a half bucks. So, please stop making sense of prices and purchases. It wasn’t and isn’t and will never be logical actions. So, please stop the smart-looking-nick names. Stop saying FOMO and that nonsense. People will but the price tag regardless of any logic or philosophy or even science. One last thing to say about this Bitcoin-blanket nonsense. The successful people of this era are successful by terms ruling our life. They are successful in this monetary system which is horrible. This monetary system of our nowadays world made 8 persons hold half the money of the whole planet. The Amazon guy has nearly 105 billion USD and there are too many people in this world who don’t have water to drink or cloth to wear or home to live in. Does Bitcoin sole this? NO, It doesn’t. Bitcoin is a great idea with other cryptos but has a lot of flaws too. Does it provide better future? I don’t think so. It might facilitate transactions and some privacy, that’s all. Still, one can have ten million Bitcoin and the rest of the world has eleven million. 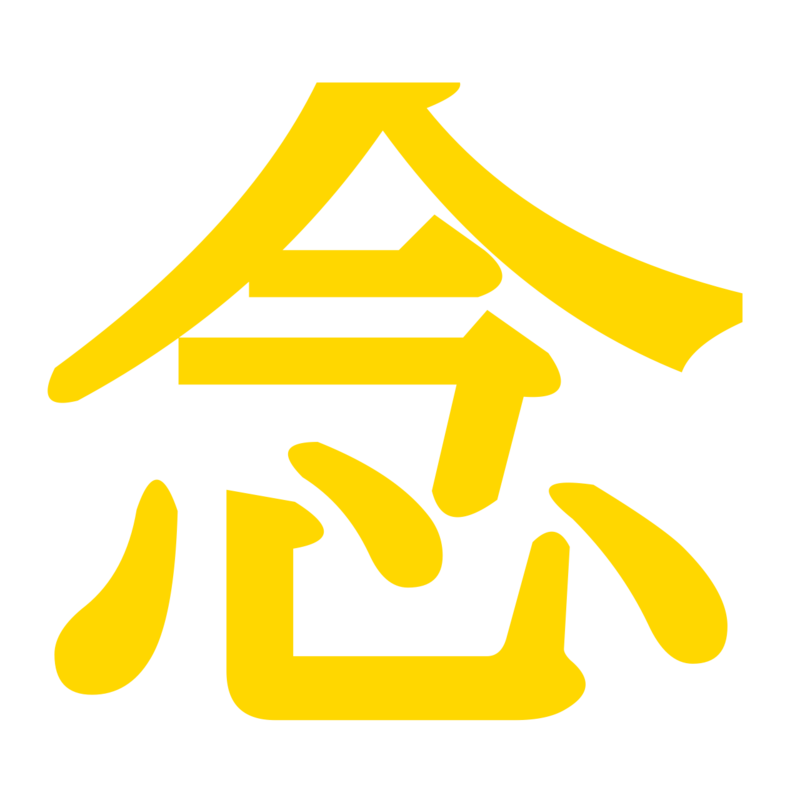 Some people say that Satoshi Nakamoto who invented it has one million Bitcoins which is about 4.7% of all Bitcoins. Humans will always be humans and won’t change. They might dress differently but the heart won’t change. This monetary system successful guys won’t like anything new because it threatens their years of hard work for collecting money. Everyone is telling you his opinion and he might be wrong. So, treat others words as opinion not as a fact even if it was coming from Warren Buffett wisdom.